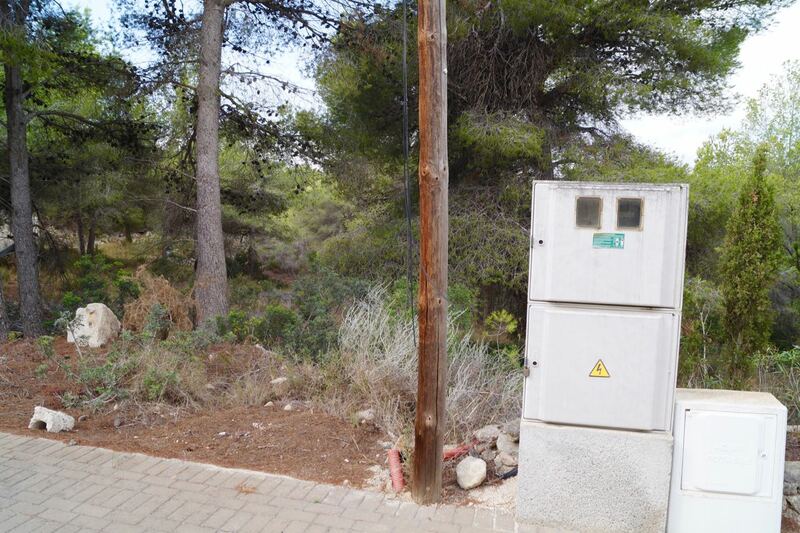 Building plot in Moraira, Benimeit. There are actually two plots. 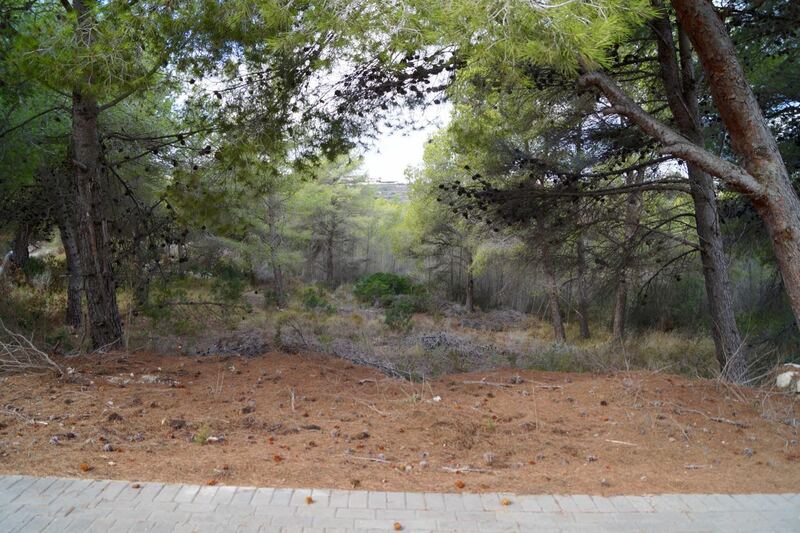 One is 800m2 and the price is 110.000€ and the second one is 1000m2 and 120.000€. 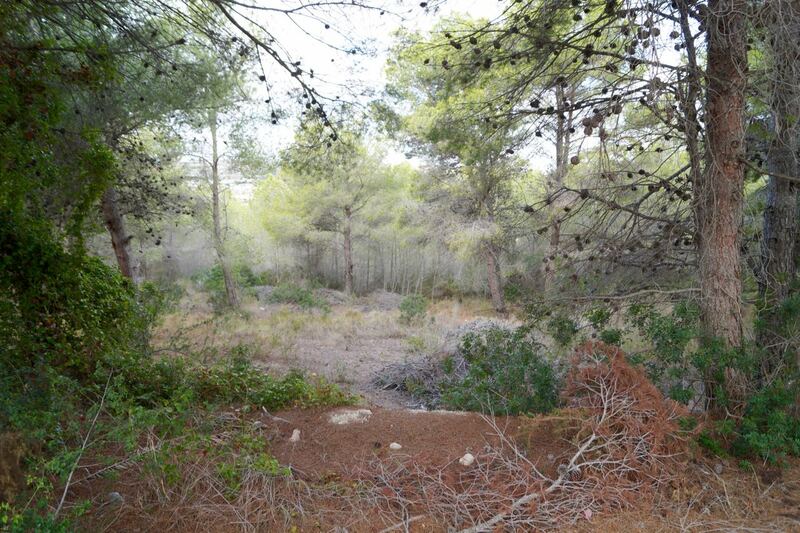 The plots might be of interest to possible investors as could be sold together as one of 1800m2 and you would be able to build 2x two semi-detached properties. 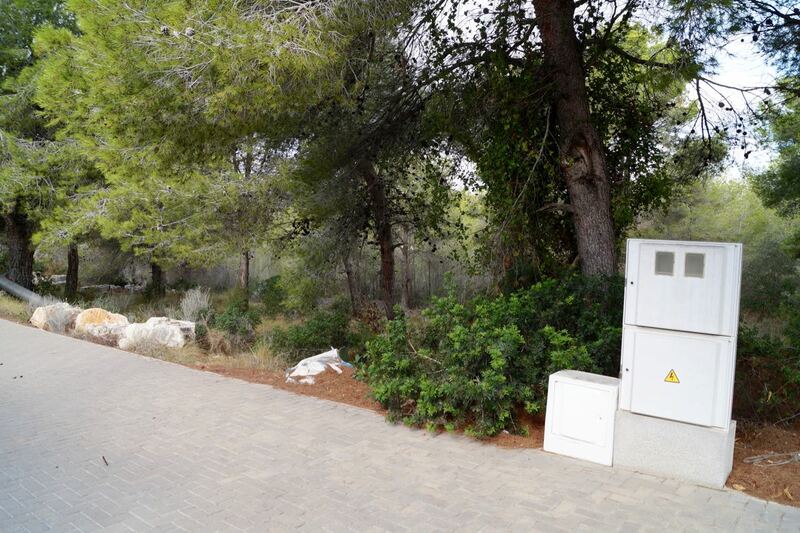 The price for both of them together would be 220.000€.